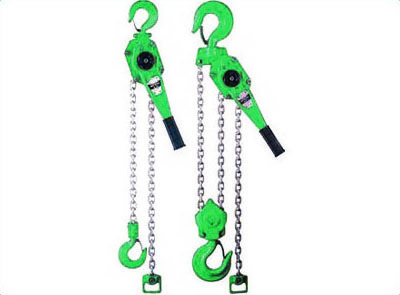 LGS Lever hoists are the ideal tool for pulling or lifting – especially when space is limited. They are often used in tough environments and LGS units are built to take it. • Do you require Slings and Shackles to connect the load?